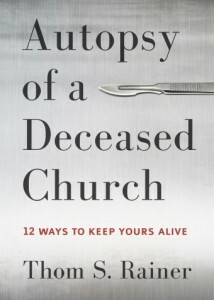 Autopsy of a Deceased Church, 12 Ways to Keep Yours Alive. and reflection. 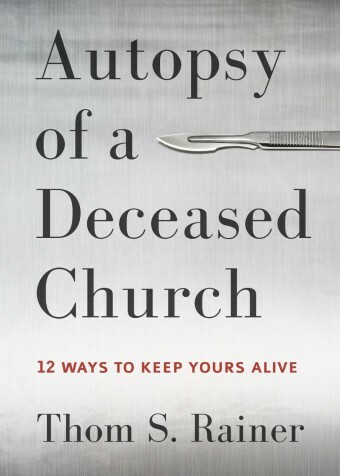 A sign-up sheet for those interested will be in the Narthex.